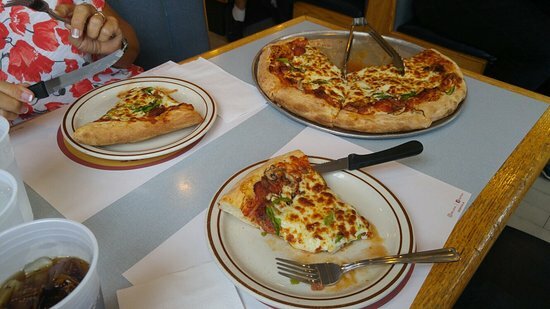 This was recommended to me many times and since my first visit its the only Pizza I will order out. They are generous with their toppings and they are all high quality toppings. 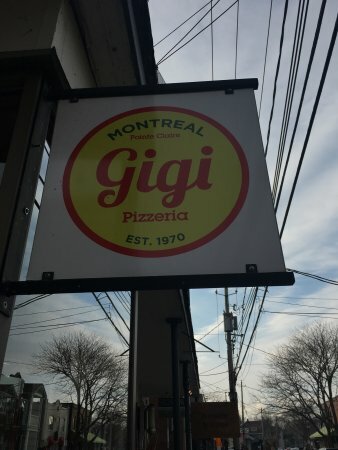 We used to go to Central pizza, but now GIgis has stolen our hearts and tummies! Live the amount of cheeze put on and all! We ordered 8 XL pizza for a hockey team. They had them ready in approx 25-30 mins. Everyone loved the pizza. Not shy on toppings. Only reason for the 4 star instead of 5 they don't deliver and only take cash. Great job GiGi!! 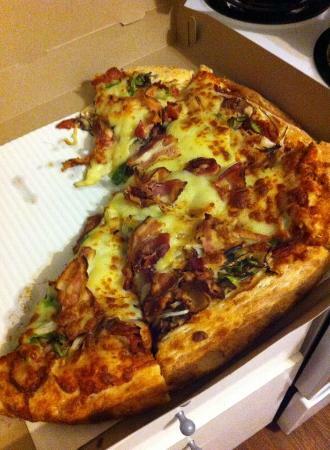 We had the cheese and bacon pizza...very good. Crust was great, sauce was very good and oh so much cheese. Maybe too much actually, but it was tasty. 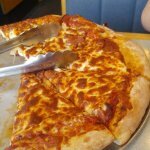 BEST SUB AND PIZZA I HAVE HAD IN A LONG TIME! 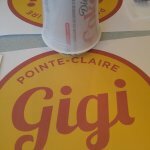 Get quick answers from Gigi Restaurant staff and past visitors.